"We are a multigenerational community of followers of Jesus Christ. DBC seeks to be relevant to life and focused on encouraging the development of a relationship with God and one another. inward to each other through fellowship and instruction and outward to our community through sharing Christ's love, forgiveness and all-sufficiency through word and deed. 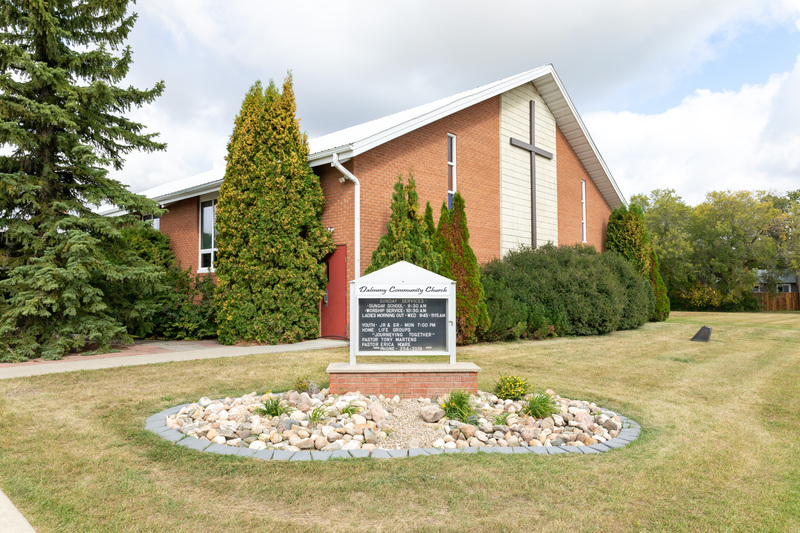 Dalmeny Community Church is a member of the Conference of Mennonite Brethren Churches, commonly known at M.B.'s. We are of evangelical anabaptist background."